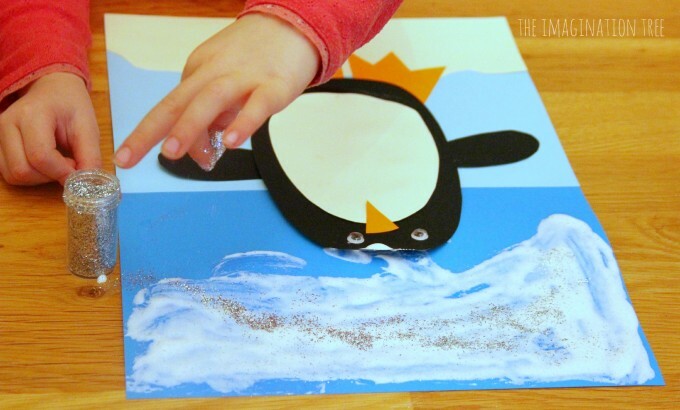 Make a gorgeous penguin christmas card with sparkly puffy paint snow! 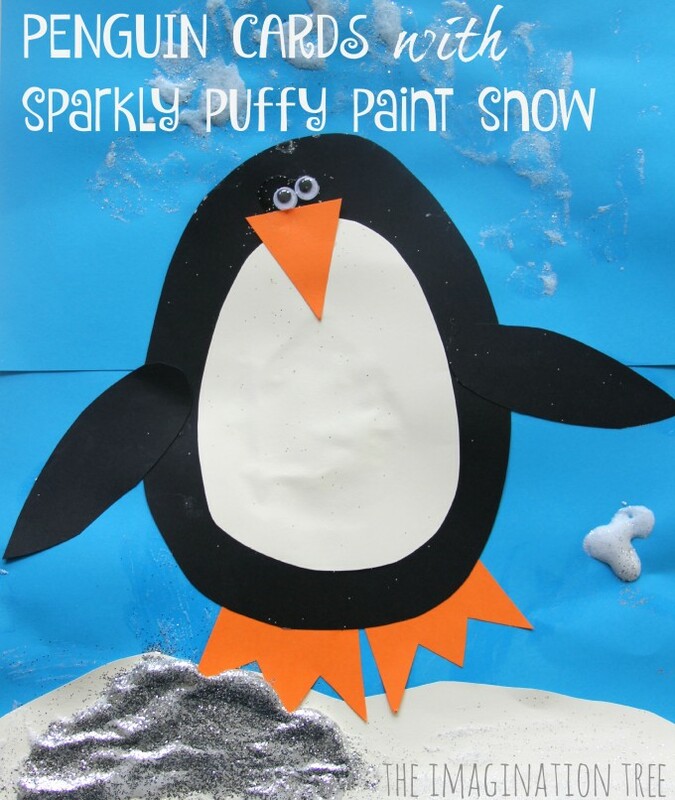 A lovely little christmas craft for kids with an added sensory element too. 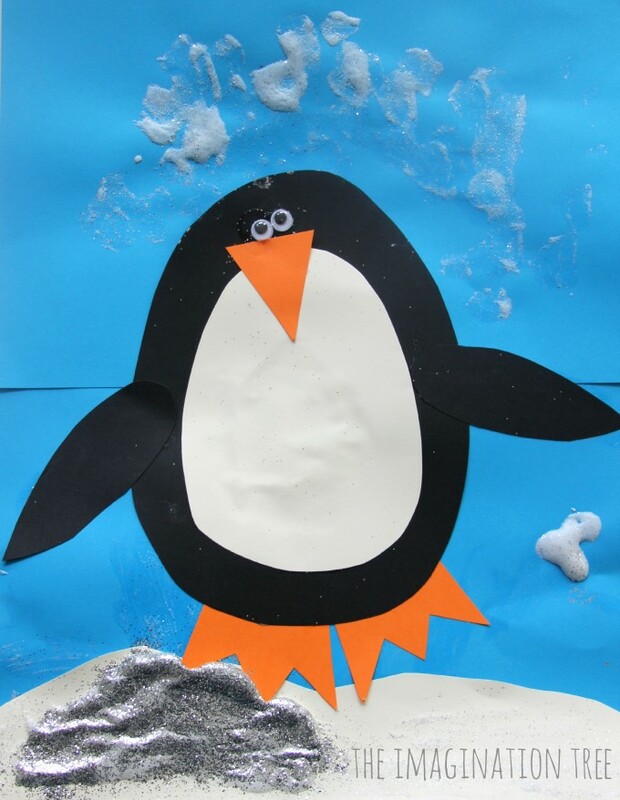 We started by creating backgrounds, by choosing two shades of blue card to represent sky and ice, then glueing together. They cut some ice and snow scenes from white card and stuck those to the bottom of the scene. Then they rolled the penguin dice to make the craft into a game again, this time substituting the black paper cup for an oval piece of black card. Every time they rolled the dice, they picked up the piece they needed and added it! 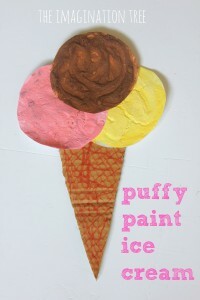 This turned it into a craft game, which is even more fun. 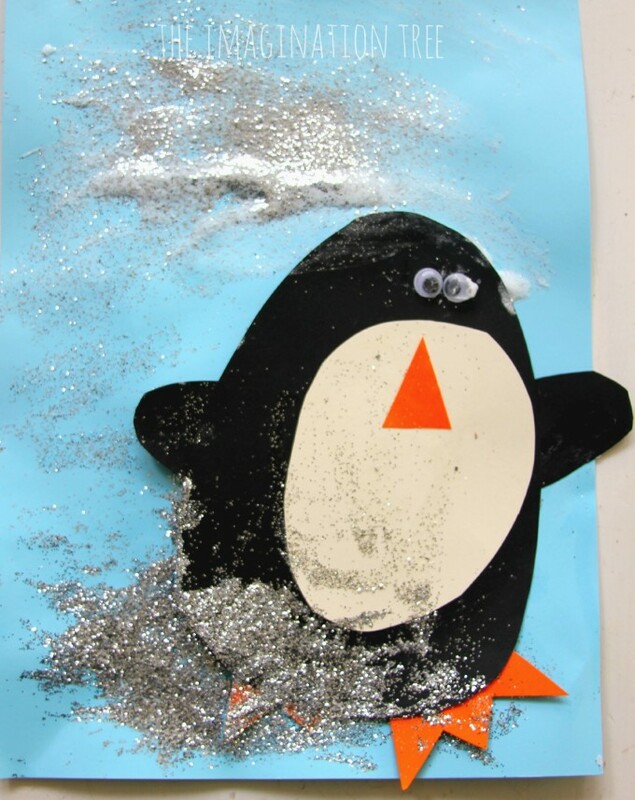 Once all of the card pieces were in place and the googly eyes added, they then had lots of fun creating snow-scence using the white sparkly puffy paint. 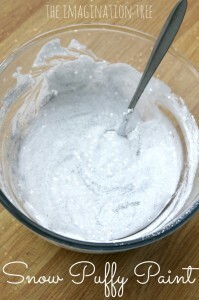 On top of this they sprinkled oodles of silver glitter to make it sparkle even more, which adhered as it dried. Once they were finished we left them to dry flat overnight and the paint remained puffy and thick. 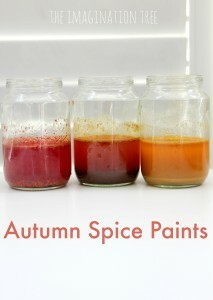 Top Tip: use a spoon to apply the paint to the card, instead of a paintbrush, so that it remains heaped and full of air when it dries. 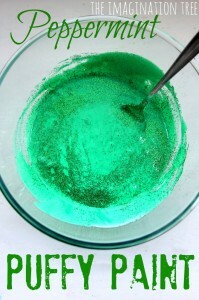 If it is spread too thinly, it won’t dry as thick and puffy. To turn them into cards we simply stuck these onto the front of another folded piece of card and wrote inside them. 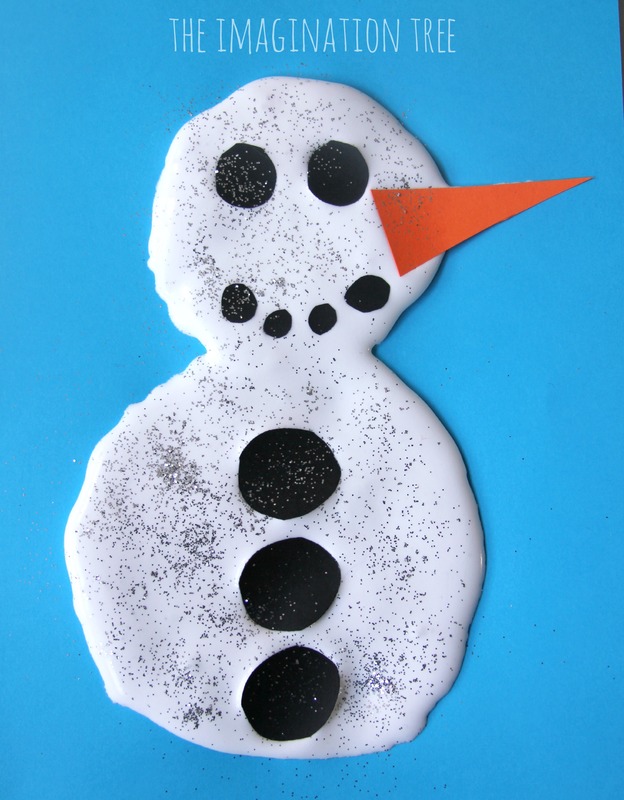 We also made snowmen using the snow puffy paint for the body, with pieces of card to stick on top for the eyes, nose, mouth and coal buttons! Add some fabric for a scarf and a little hat too. 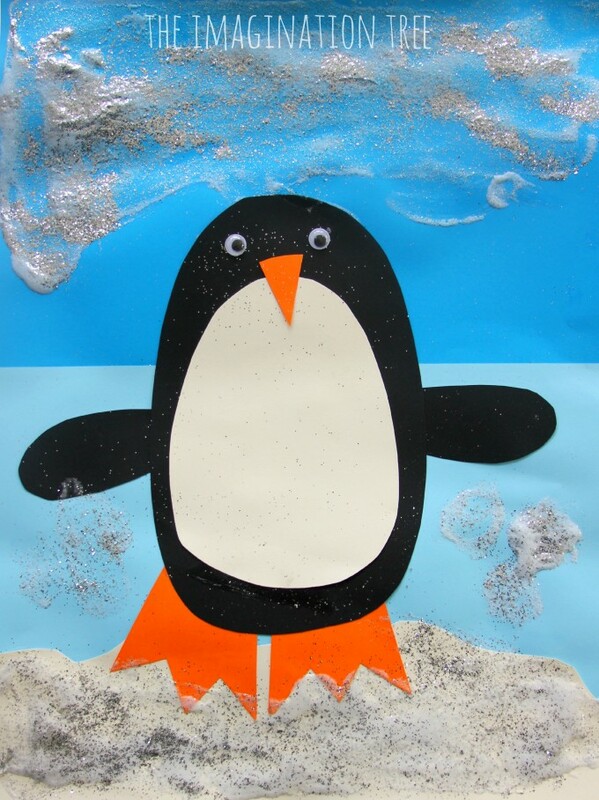 To see our other Christmas themed ideas click here. Find our Christmas Ideas Pinterest board here.